The Niello Company. Since 1921. 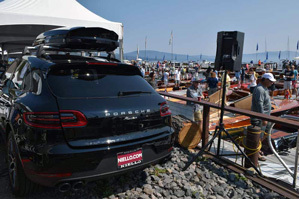 While at this incredible event, you’ll be able to see a stunning showcase of the newest models from Niello Porsche in a setting unlike any other at the waters edge of Lake Tahoe. For 2019 show details, boat registration, and ticket sales, please visit www.LakeTahoeConcours.com.